I will install the popular Discourse forum software on your server, and secure it with free SSL should you choose. You will need your own domain. If you do not have your own server, I will set up a "droplet" on Digital Ocean for you. I will install Wordpress on your server or set up a "droplet" on Digital Ocean, install Wordpress on it, and secure it with free SSL should you choose. I will only provide the installation of Wordpress and some basic support. You will be responsible for setting up Wordpress to your liking.  I will install Wordpress and Discourse on your server or a "droplet" on Digital Ocean, and secure them both with free SSL should you choose. Final product includes a Wordpress Site and a Discourse Forum on a subdomain of your choice. I will provide you with a high-speed VPN hosted in New York. Buy twelve months and get one free!